At Alan Tierney & Partners Ltd we know that you have worked hard to accumulate money to invest. For over 30 years we have put in place tailor made investment solutions that have helped our clients to build and preserve their wealth. From an initial meeting all the way to presenting our final investment solution we put the client at the forefront of the investment process. We undertake a comprehensive risk rating with our clients to determine the appetite and capacity for risk they have. Our clients also choose their own level of involvement in the investment process and can be as involved as they wish. We strongly believe in diversification across assets and geographies. Unlike many advisers, who will try to tie your money up, we favor liquid investments that can be accessed by our clients at any stage. Our number one rule when it comes to investing on behalf of clients is to never place a clients money somewhere we wouldn’t place our own. We have strong links with a number of highly regarded investment managers and John or Alan would be delighted to talk to you about your investment needs. Is driven by our close relationship with you. Is structured to build and preserve your wealth over the long term. Balances your level of risk with the security you need from your investments. Allows you to choose your level of involvement in the investment decisions. Is designed to provide you with an investment portfolio that reflects the right balance between enjoyment today and investment for the future. 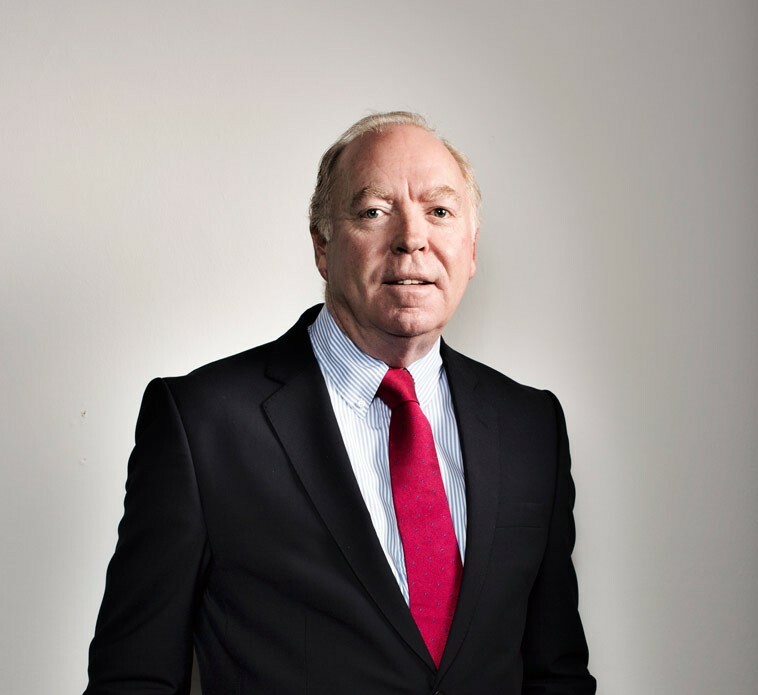 Alan is Chairman and founder of Alan Tierney & Partners Ltd. Founded in 1979, Alan has overseen the significant growth of the business and Alan Tierney & Partners is now one of the best regarded brokerages in the country. Alan has over 40 years experience in both general insurances and financial planning and ensures we continue to deliver professional, independent advice and services to our diverse client base. John is responsible for providing pension, protection, investment and financial planning services to our clients. John is a Qualified Financial Adviser and Certified Financial Planner® who held positions in Mercer Retirement Consultants and Anglo Irish Bank before joining Alan Tierney & Partners in 2010. John holds a Bachelor of Business & Legal Studies degree from UCD and a First Class Masters in Business Studies from the UCD Michael Smurfit Graduate School of Business. John has completed the Graduate Diploma in Financial Planning in UCD and attained the prestigious, internationally recognised Certified Financial Planner (CFP®) designation. There are currently less than 500 people authorised to operate as Certified Financial Planners in Ireland. John is also a Certified Insurance Practitioner (CIP) providing advice on Personal General Insurances, Health Insurance and Commercial General Insurances. 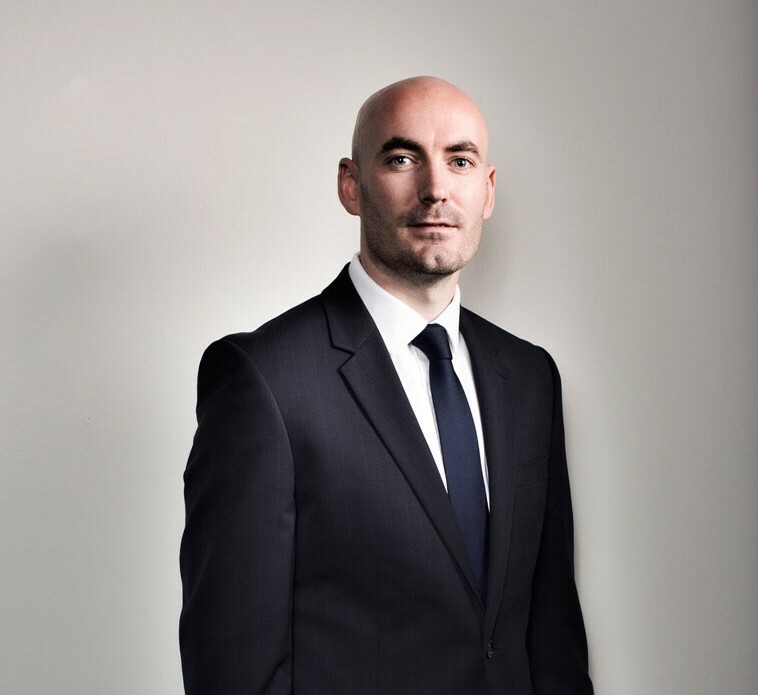 John attained the Specialist Investment Adviser (SIA) Certificate in 2016 and was appointed Managing Director of Alan Tierney & Partners in 2019. 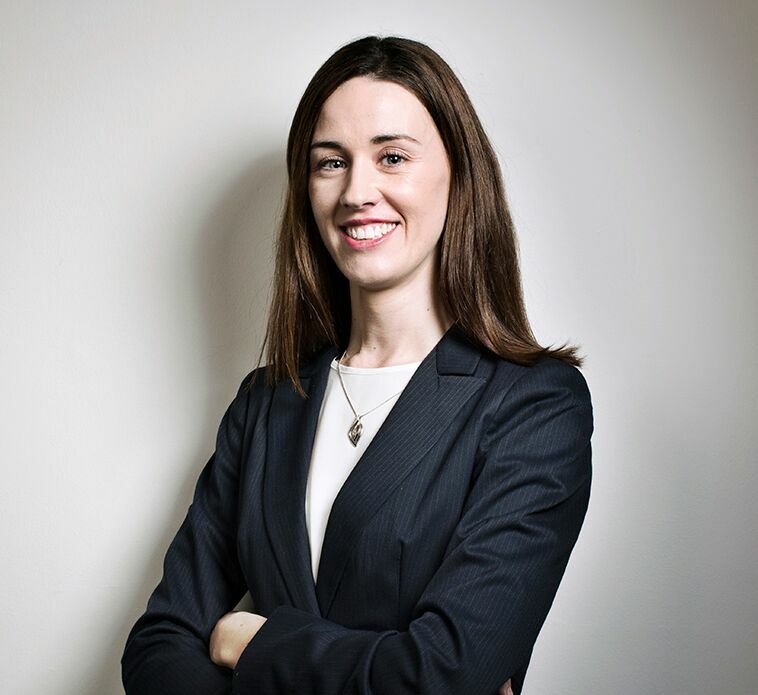 Eva has 10 years experience working in the financial services industry in Ireland. Eva joined Alan Tierney and Partners Ltd in 2016 from the Wealth Management Department in Goodbody Stockbrokers. Her previous experience also includes Bloxham Stockbrokers and New Ireland Assurance. Eva is a qualified financial adviser (QFA) . She holds a professional diploma in retirement planning advice (RPA) and is also a Bachelor of Arts graduate from University College Dublin. Eva is also currently studying towards the prestigious Certified Financial Planner designation. If you would like a quotation, have any questions or comments or want to speak to one of our specialist advisers please get in touch. "It’s only when you have a really serious incident that you truly appreciate the value in being insured with a quality insurer and having a specialist broker who’ll be there to look after you every step of the way. Alan Tierney & Partners Ltd designed, implemented and continue to manage a tailored pension and group risk scheme for our senior staff. The success of the scheme to date has been built on their continued provision of expert advice. David Stott - Group Finance Director: Electro Automation Ltd.
Alan Tierney & Partners Ltd have been looking after our company pension scheme since it began nearly 10 years ago. We have always found them to be knowledgeable in their advice and willing to go the extra mile for our employees. We would have no hesitation in recommending them as financial advisers. For over 20 years Alan Tierney & Partners have consistently provided a professional, focussed, and reliable service to our members for their Insurance requirements. Their new tailored “Pubpartner” product reinforces their commitment to the Publican for the future. Alan Tierney & Partners Ltd is regulated by the Central Bank of Ireland. © Alan Tierney & Partners Ltd.